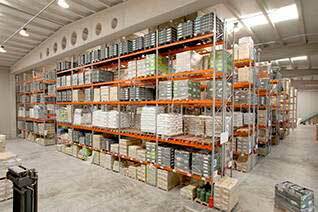 The Adjustable pallet racking system (APR) is designed to store pallets in a mechanical and functional way using forklifts. 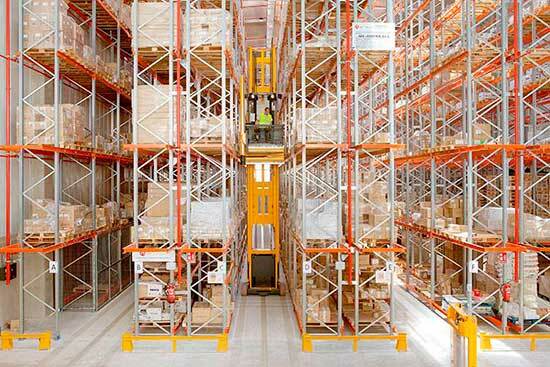 These forklifts access goods through aisles parallel to the racks. 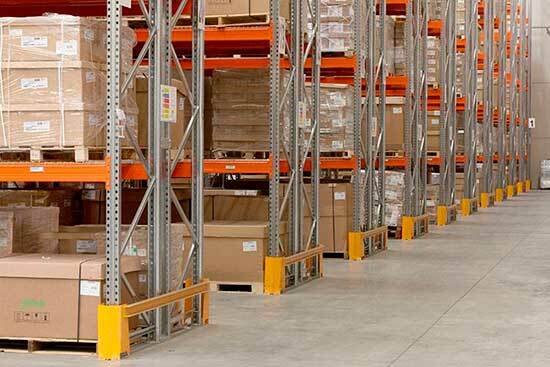 The use of adjustable pallet racks is a logistical solution which can be adapted to the dimensions of the unit loads and the forklifts. Efficient, resistant, easy-to-assemble, and with simple load level regulation, this system adapts to any type of product, both by weight and by volume. These systems can be adapted for picking. The APR storage system is dimensioned according to both the European regulations in force and FEM (European Materials Handling Federation) recommendations. The Adjustable Pallet Racking (APR) system is a selective storage solution designed to store palletized goods using forklift trucks. 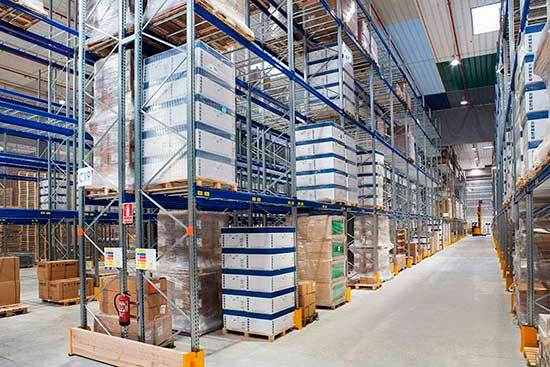 Pallets are reached from aisles that are dimensioned according to the mechanical trucks used. The height of the system and the distance between levels are the result of the storage needs, the handling equipment used and the available space. This is an efficient and robust system for heavy loads. Adapts to any type of unit load and forklift. Allows direct and immediate access to goods. Quick and efficient assembly, disassembly and replacement of parts. 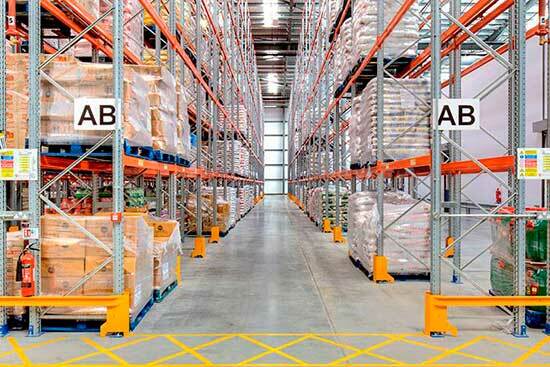 Quick placement and access to every pallet directly and immediately. Strict control of stored SKUs; each storage location matches a unit load. 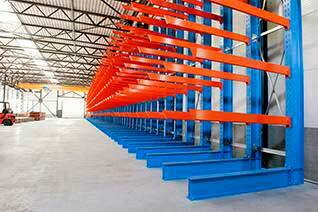 Time and effort saving when handling goods, achieving high stock rotation. Ability to meet changing needs. With a variety of available accessories and configurations, the rack can be tailored to any load weight or volume. Maximization of space by easily and quickly adjusting beam levels to meet any required volume. Easy-to-assemble modular structure. 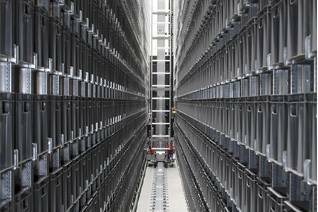 The assembly design of the different structural elements makes disassembly and re-installation easy, as well as any racking reconfiguration and/ or enlargements in case of new storage needs. Increased safety factor thanks to the accessories used. The AR-range uprights and frames are pre-galvanised. 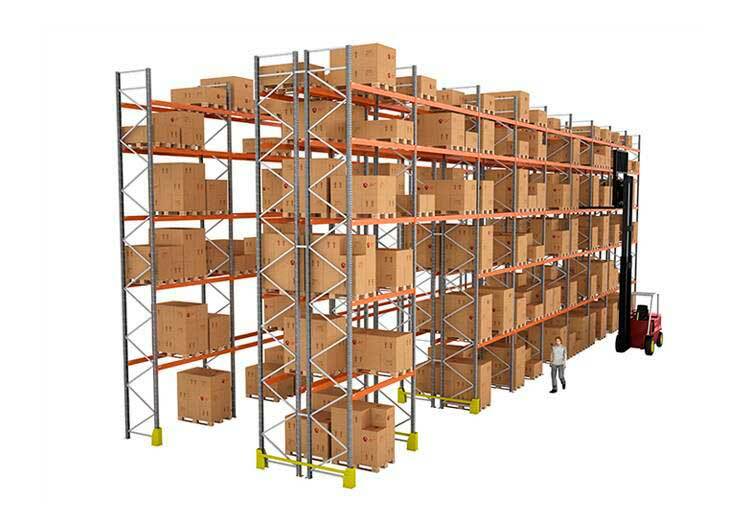 The Adjustable pallet racking systems are a simple structure consisting of main beams, frames, and optional attachments including support cross bars, and container and drum supports. They also offer security features such as perimeter fencing, frame and strut protectors, pallet reinforcements, and pallet back stops. 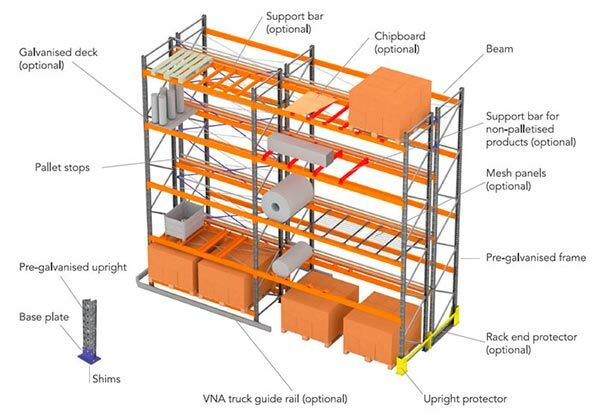 This is a system where the pallet racks are placed on chassis or mobile bases guided through fixed tracks on the floor. 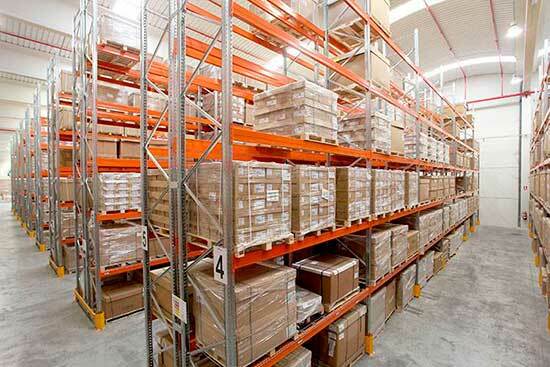 This storage system is ideal for warehouses where stock turnover control and space saving are critical. The Drive In compact system is a high density storage solution that maximizes available space and height in the warehouse by reducing the forklift operating aisles. This type of high-density compact storage solution uses powered shuttles to automatically carry loads into the rack..